David 'Barr' travels to Vissaria where another Hulk was sighted years before. He finds the lab where the creature originated, a man claims to have been the 'first' Hulk and most importantly, a cure. How many episodes of The Incredible Hulk have you seen? 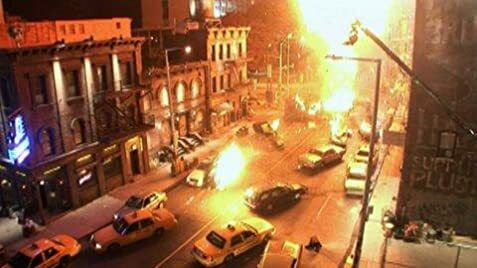 When Banner is held as a witness to a violent crime linked to the Kingpin, the fugitive is helped by lawyer Matt Murdock who is also the superhero, Daredevil. Jack McGee: Human interest stories do not make front page. Q: Were other actors considered to play the Hulk? Q: Why was Bruce Banner's name changed to David Banner? Q: Who did the Hulk's growls? I faithfully watched this show as a kid and I've come to appreciate it more as an adult. 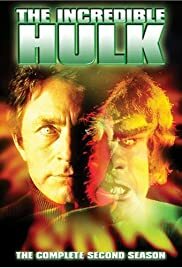 Bill Bixby plays the role of David/Bruce Banner perfectly. As a kid I always wanted to be like him and as an adult I really admire his acting. The only real complaint I have is the action. The Hulk is far from super human in most scenes (he mostly grows and throws chairs, which just about anybody could do). And they use the worst trick in the 70's TV play book; slow motion. The Six Million Dollar Man started it, and The Incredible Hulk copied it, having the Hulk do everything in slow motion. It's less than impressive and actually makes the action scenes less interesting than the conflicts that David/Bruce gets into. But the plots were well written, and the show had a lot of lasting drama that has remained with me years later. Great show.